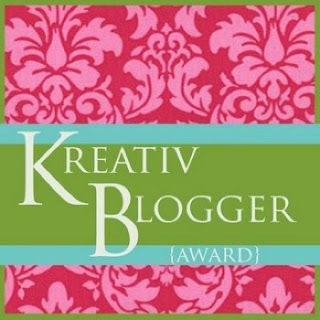 I got my first blog award! Thanks for passing this on to me, Abby! When you get the award, you’re supposed to reveal seven things about yourself, then pass it on to seven other bloggers. I didn't know you had a homebirth! I'll have to look around your blog more to see if you have a birthstory. you are so sweet, thank you! :) ANd congrats to YOU too!